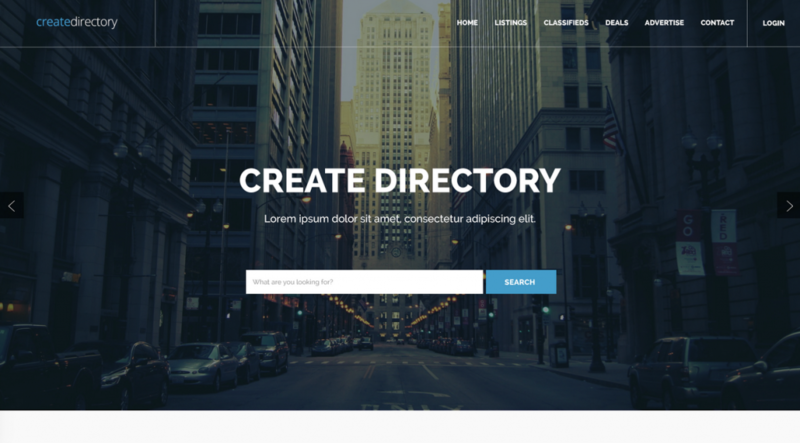 eDirectory is the most complete directory script out there, fully-featured from top to bottom, beautifully designed and ready to generate a recurring revenue stream. And what makes eDirectory the best business directory script? In a few words, the complete package! All versions comes with the following modules: Listings, Deals, Classifieds, Articles, Events, Blog and Banners. It also comes with User Profile, Advertiser Dashboard, 10+ Payment Gateways to make it easier to monetize your online directory. Built with SEO in mind, you can focus on content, and rest assured your site will rank well in the SERPs. Perfect for begginers. Fantastic for experienced developers! eDirectory has an intuitive interface to help our customers to create and manage their directory websites with ease, taking advantage of our Cloud subscriptions: don’t worry about installation and hosting, we’ve got you covered. Skilled developers have the option to self-host our directory script accessing the source code to perform any modification in design and features. and many more, just unleash your criativity!